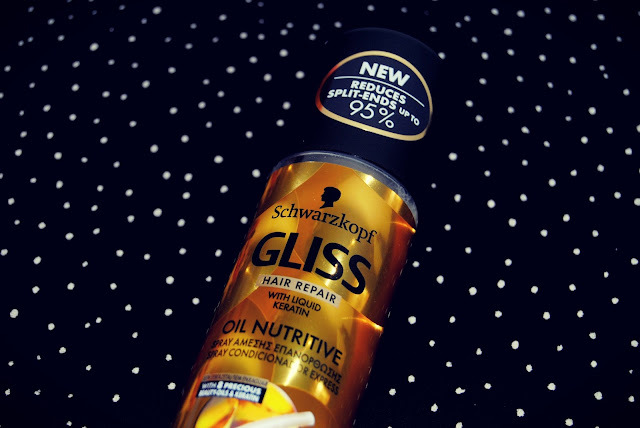 Today I'm going to write about this product, the Schawarzkopf Gliss Hair Repair Oil Nutritive Spray. If I had to rate it in a scale from 0-10 I would give it a 5. The product claims that can reduce split ends up to 95% which I personally don't believe ( I think that its impossible because there's no way it can repair damaged split ends since the hair is already dead and unless you can glue the ends there's no way). It also says that can untangle the hair - which I actually believe since it helped me with my super knotty and wild hair and helped my achieve some hairstyles which made me really happy. Obviously doesn't untangle the hair right away as they say in the description of the product but it gets the job done so I can't complain about that. The description also says that it can give the hair smoothness and I can say that is true. 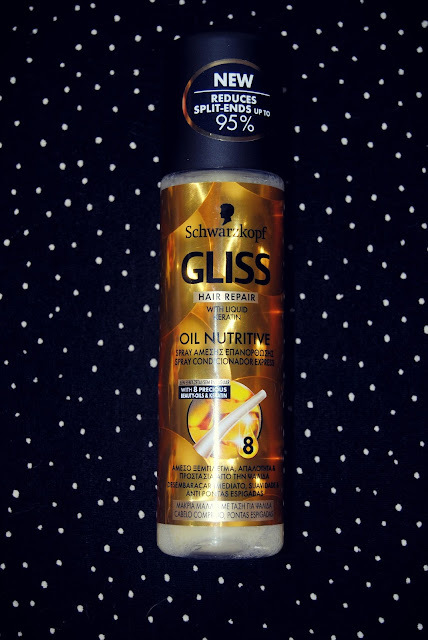 A few days ago I used it so I could tie my hair in a braided ponytail and my hair was super smooth. Even my mother said that my hair was a lot smoother than usual. I don't know what to think of it as a hair repair treatment because I don't know if using all the products from the Oil Nutritive range but I think the only thing that its good for is making my hair a more smooth look and helps me untangle it. My hair is super curly and sometimes it has a LOT of volume ( which I hate ) and I have to do some hairstyles to hide the volume - like braids, braided ponytails or buns - and let's say that I can definitely use this product to help me tame my hair. Will I buy it again? Maybe, I don't know. I'm still looking for the perfect product for my hair and I'm going to keep looking. This product is still a probability. Can you recommend some of you hair products? 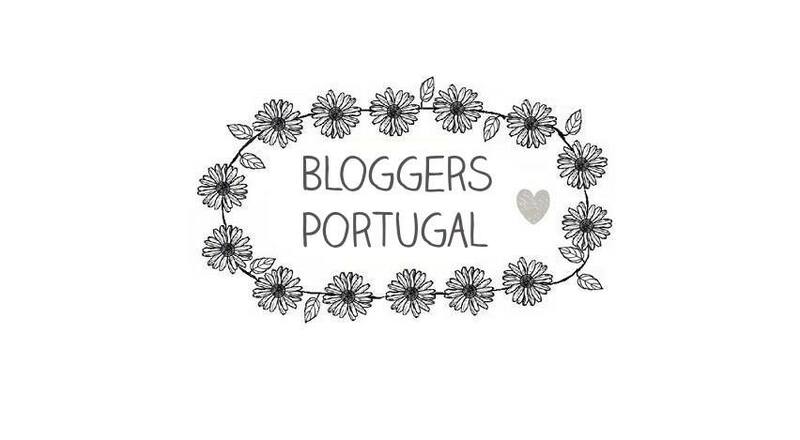 Geralmente não usamos produtos para o cabelo..simplesmente uma de nós compra um shampoo para a oleosidade na Pluricosmetica.